Mooncup Review Archives - 9 Questions About The Mooncup, Answered! 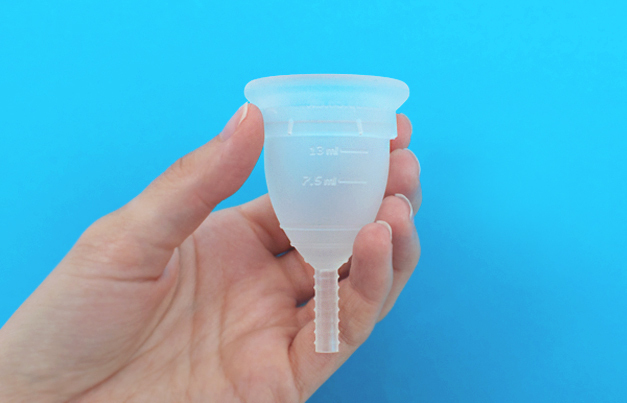 Period cup or menstrual cup… What do you call your Mooncup®? 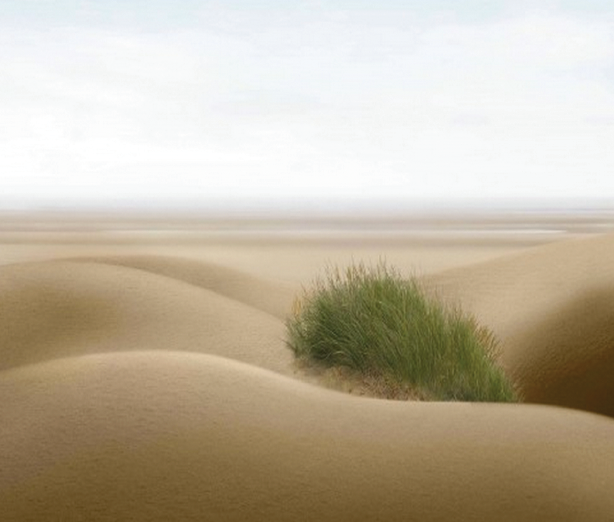 We’ve created a poll to find out which name you prefer. But first a little background about how our galactic name came to be… The Mooncup® is of course our beloved brand name – the original medical-grade silicone menstrual cup…. Mooncup available at ASOS. 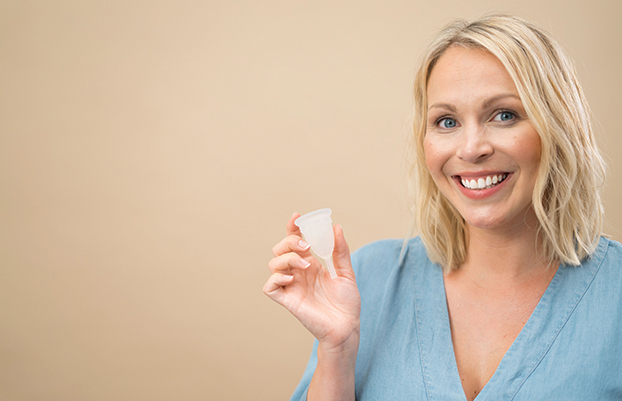 This season I’ll be wearing… a Mooncup® menstrual cup. Mooncup Review Archives – 9 Questions about the Mooncup, answered! The ‘Mooncup Review Archives’ will answer every question you’ve ever thought of! 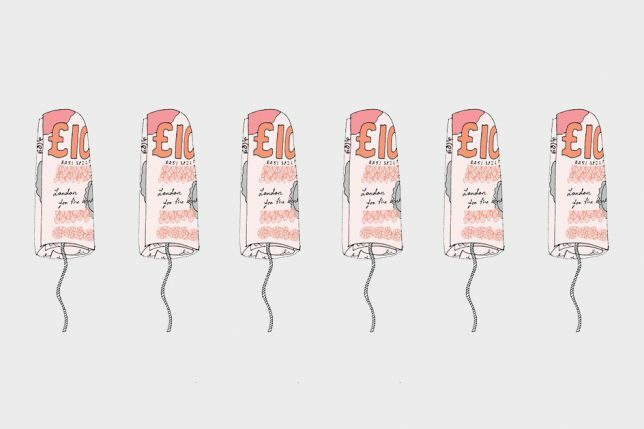 Basically, there’s no topic off-limits for us when it comes to menstrual fluid and its collection. 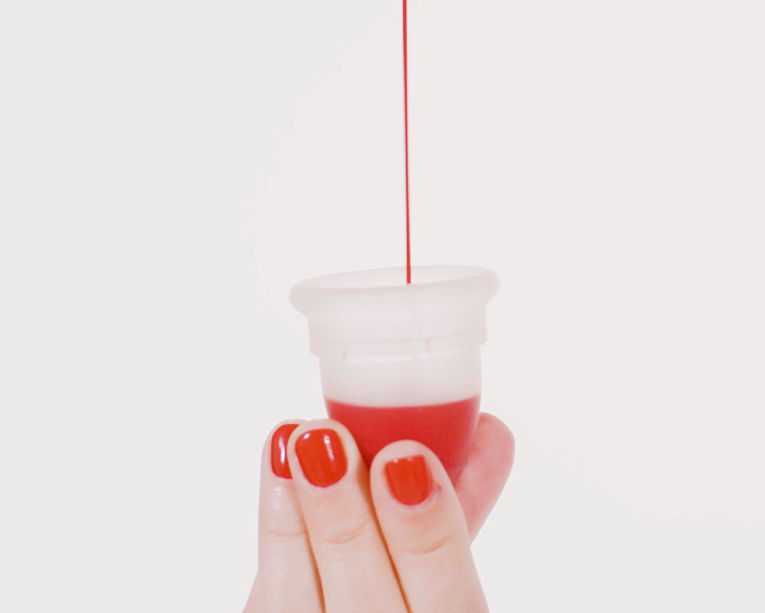 And even though the conversation and knowledge about menstrual cups is growing year by year, there are still those tricksy questions that continue to puzzle the uninitiated. We could easily wax lyrical about why the Mooncup menstrual cup is the best period option out there, but we thought we’d dig into the Mooncup® Review Archives to see how users themselves discovered all the answers to the very questions you’re thinking of. 🙂 We have reviews sent to us each week which live on the testimonials section of our site. 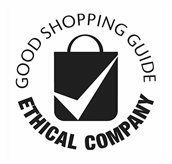 You can also find loads more reviews on the Boots website, so do take a look if you’re thinking of making the switch. As it turns out, the best way to discover the intricacies of Mooncup usage is to try it out for yourself. And these guys did. 1) I want to try the Mooncup but won’t it be messy? Check out the Mooncup review archives for more feedback: Is the Mooncup messy? 2) Won’t the Mooncup be uncomfortable? 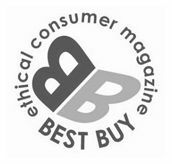 Even more Mooncup reviews can be found in the archives: Is the Mooncup comfortable? 3) Yeah neat idea, but the Mooncup looks way too big? We often get asked if young people can use the Mooncup. 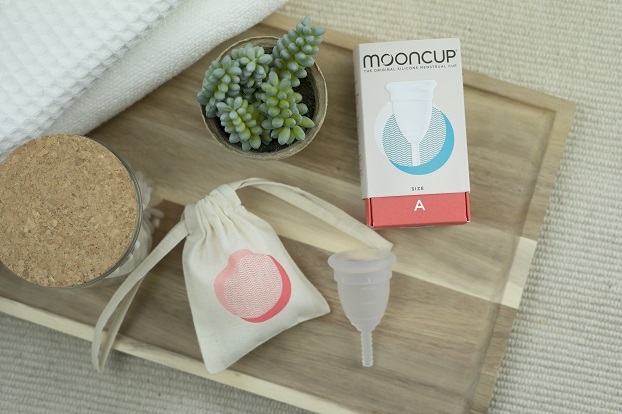 Read our FAQ for more information: Can I use the Mooncup if I’ve just started my period? 4) I’m tempted to give it a go… but isn’t the Mooncup expensive? 5) But isn’t it tricky to use the Mooncup in public toilets? 6) Can I use the Mooncup if I have heavy periods? 7) Can I use the Mooncup if I have really light periods? 8) Isn’t the Mooncup smelly and gross? 9) Can you use the Mooncup when you’re scuba diving? Haven’t had your Mooncup review fill yet? 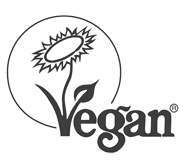 Check out the testimonial section of our site or head over to the Boots website where you’ll find loads more reviews. 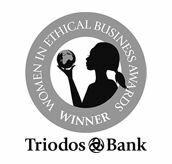 @AnnabellaSwifty @HeyGirlsUK Great to hear that you are ready to try a menstrual cup! You may not be aware that Mooncup® is a trademarked brand name, and not a generic term for ‘menstrual cup’. Please could you make this correction to avoid confusing your followers and to protect our IP? Thank you.